The concept of earning links seems to be one of the most difficult subjects for strategists, marketers, and business owners to wrap their heads around. It’s no wonder, either, since Google and other search engines adjust the criteria for what deems a link to be relevant or qualified at such a rapid pace. If you quickly review the blogosphere on this subject, it’s easy to become confused. Many sources recommend tactics like press releases and guest posts. Others warn that those forms of content will lead to Google dropping the hammer with a range of severe penalties. The fact is that earning links is not difficult to do when approached and understood correctly. As search engines continue to develop their ability to interpret and understand quality content, their standards for how websites obtain authority continue to rise, as well. In 2009, strategists could achieve premier rankings by embedding links on just about any website, regardless of the link’s value to users or its relation to the original domain. Now, business owners are tasked with the responsibility for creating relationships with relevant thought influencers that offer high quality content to online consumers. Examples of link “building” include paying companies or webmasters to post links on their sites and embedding links on free directories that appear spammy. In contrast, link “earning” involves strategists collaborating over what types of meaningful content they can create to share with other like-minded authorities online. The easiest way to understand the concept of earning links is to think about how credibility is formed in offline, real-world settings. If some unknown name were to run for public office, that person would have zero credibility to use to garner votes from the public. However, with endorsements from the community’s local politicians and others in positions of higher authority in government, that person would automatically have a level of credibility based on his or her association with those offering words of support. 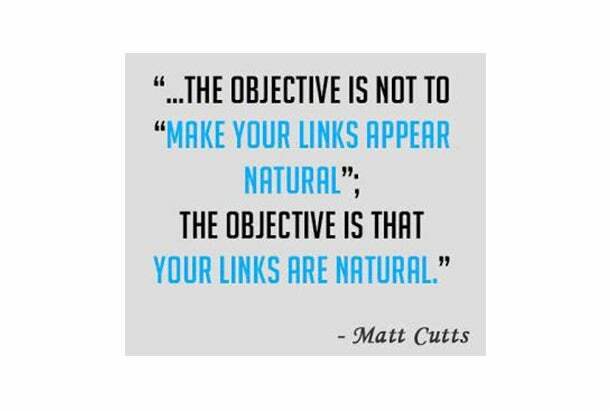 Well, the exact same mindset is behind the logic of acquiring links today. When a brand new website is launched, it is not able to convey to search engines that it deserves to be placed on page one of search results without some history of experience to justify that. However, when the website is able to connect with other popular sites that are seen as thought providers or consumer advocates within their particular space, it can then justify itself as appropriate for online consumers to engage with. 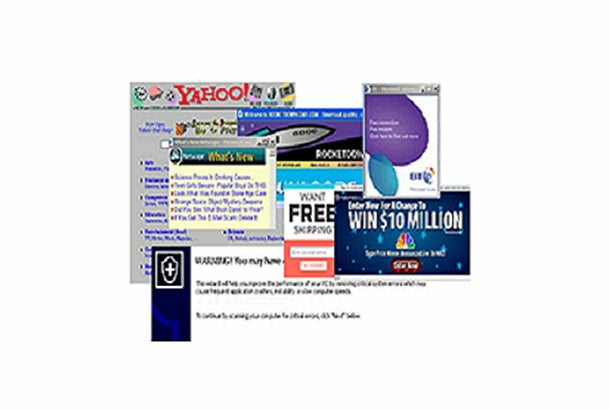 The state of the World Wide Web was a bit of a mess back in the late 1990’s and early 2000’s. It makes sense that Google wanted to implement standards that prevented their customers (online users) from being subjected to inappropriate and unpleasant experiences. Google updates and/or adjusts its algorithm over 500 times each year. While the vast majority of all updates are unannounced or unnoticed by the general public, some of them have a profound impact on what people see when they search online. Understanding the focus behind some of these updates allows strategists to clearly see an online environment that is completely devoted to offering consumers an original, honest experience that aligns directly with each user’s intentions. Almost everything about Google’s algorithm and the process involved for determining which listings are appropriate for users to engage with is based on a plethora of considerations. Remember that links serve as a form of validation or credibility, and you can use the same tactics that have always been popular (i.e., press releases, guest posts, infographics, etc. ), despite some industry opinions that say otherwise. 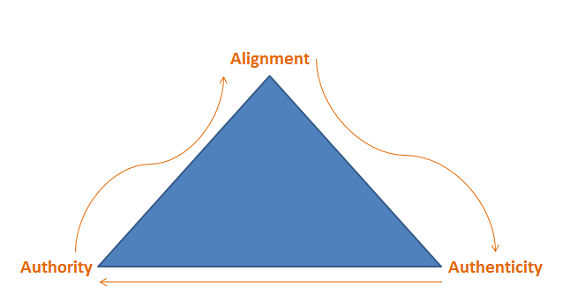 Alignment – how well a particular website or form of content aligns with your users’ expectations, intentions, and demands. Authority – the level of credibility, experience, and intelligence a particular website is deemed to have based on consumer recognition and search engine algorithms. Authenticity – the extent to which a particular website’s technical and onsite composition are comprised to meet the specific needs of individual online users/consumers. In other words, is the website built to completely align with and resolve consumer demands, or is it built to satisfy theoretical ranking factors? Now, the activities on this list are not the issue. The problem lies in how they are executed and the level of meaning/relevancy behind each action and its result. One sure way to approach links incorrectly is to think about them solely as a means to drive rankings rather than brand awareness or conversions. When strategists intentionally try to build authority around particular key phrases or sites in order to rank in the first position on Google’s results pages, without consideration for the three A’s, they waste their time publishing content through empty social profiles or setting up directories on sites that no one visits. Instead, you can maximize the value of your work and the results for your clients by keeping the three A’s in mind at all times when executing the tactics mentioned above. Let’s go through each one of the link-earning activities now. Creating business directories that outline legitimate information attached to a particular brand or service is still an appropriate step to take when it comes to earning links. If a directory is going to be published in an environment that has nothing to do with the primary message or service of your brand, then don’t bother. Instead, identify which specific directory sites your brand’s target audience actually engages, based on information related to the online behavior of your audience. Popular, credible directory sites such as Yelp and Foursquare create links that derive from authoritative sources and that connect brands with real, qualified consumers. This also includes any other manual action by an individual in relation to content. The ability to earn qualified links through social media is successful only when there is an established audience that is able to react to the content they receive. The idea of publishing all created forms of content through social media is correct. However, too often, strategists find themselves publishing materials through underdeveloped profiles that have few or no followers. What basically happens here is that the strategist announces new information using a megaphone, but no one is in attendance to listen. If your brand has social profiles with inactive followers or insignificant numbers of followers, allocate time and resources to build up such followers first. You can and should always publish through Google+ since there are legitimate organic search merits involved, including the immediate indexation of content. However, other profiles like Facebook, Twitter, and Pinterest need to be nurtured before they can serve as credible avenues for acquiring social links. Press releases are a bit of a different beast when it comes to earning links. The best way to approach this tactic is to think about only the end user and the opportunity to connect with new potential customers. Online wires, whether they require some form of payment or not, should not be seen as a legitimate means of earning links that have value. Most wires do not allow publishers to embed links in their releases; those that do are typically not high in quality when it comes to user experience, intention, and meaning. Create them with substance and provide evidence that supports the value of what is being promoted; i.e., statistics, references, quotes, etc. Create them only when something is actually newsworthy or relevant to the masses. 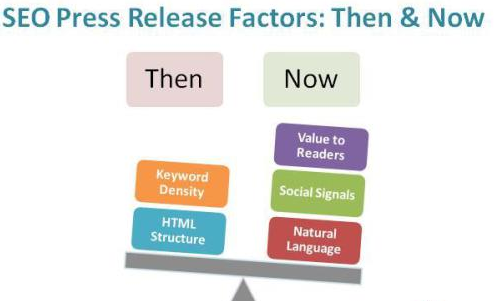 For most businesses outside the Fortune 1000 status, one press release per quarter is probably appropriate. Send each release over actual media outlets, whether regional or national. These include newspapers, affiliate TV stations, radio channels, and others. Most local newspapers and TV stations allow users to publish newsworthy events right on their websites. Guest posting is a great way to connect brands and businesses with new potential customers who are interested in similar materials or subjects and who have not yet been introduced to a particular supplier. However, too often strategists and marketers will create content for their clients and publish with hosts that have no set standards dedicated to the quality of submissions they take or that are irrelevant to the client’s primary message. You can use tools like GroupHigh to identify actual thought consumers and advocates per vertical throughout the world. If such tools aren’t accessible because of budgetary limitations, a simple manual review of the criteria listed above will go a long way toward understanding whether the link(s) and visitors that have the potential to be acquired are qualified and of value. Does this content or website align with the specific intentions, expectations, and motivations of your brand’s target audience? Is this content or website recognized as a thought leader, or are they appropriate for the category they are competing for? Is this content or website being built/developed with the intention of satisfying customers, or is there too much focus on onsite optimization? As long as the answers to these questions always go back to benefiting the end user, your link-earning campaigns will serve as a primary means of driving visibility, connections, and conversions.